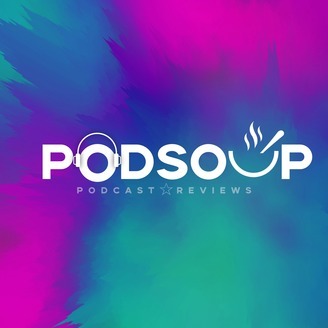 So many podcasts, so little time - what to listen to? 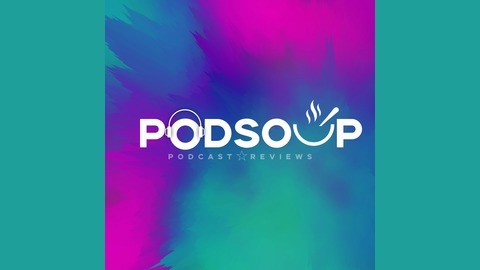 On PodSoup, Michelle and Tracey fuel their podcast obsession by producing a podcast...about podcasts. Favourites shared, suggestions welcomed.